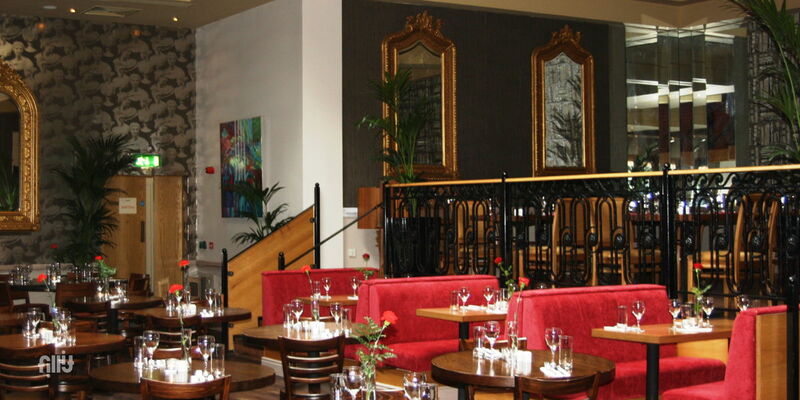 Brasserie 7 is a bright and spacious addition to the Dublin restaurant scene. 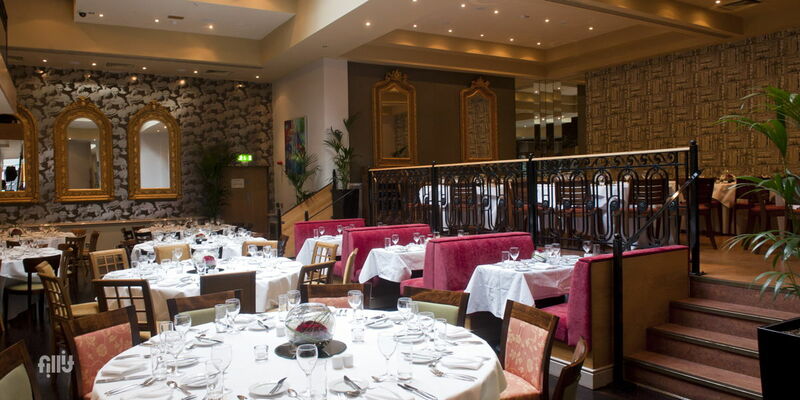 Family run, it holds all the attributes and warmth that only a family run restaurant can offer. Our ethos is to bring you tasty food with unbeatable value. Our menu is tweaked and honed day in day out on the feedback we receive from our diners to try offer a continually improving dining experience. 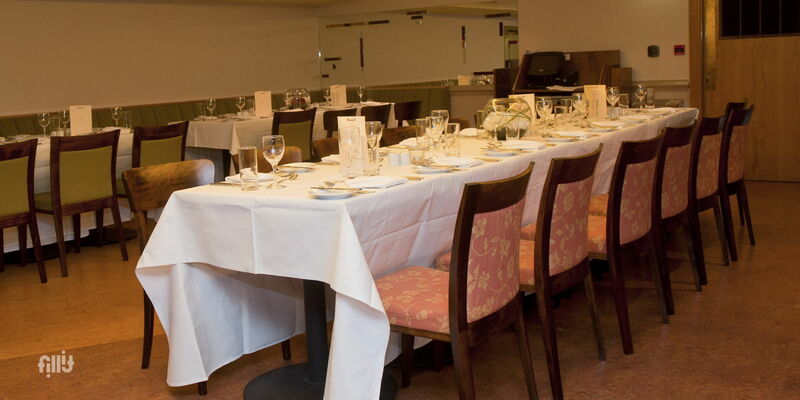 The menu comprises of a dynamic selection of dishes from all sorts of cuisine’s to try cater for all taste buds and we are always open to critique and feedback. The dining room itself holds many identities as you traverse through its various forms. High ceilings, natural light and beautiful artwork accent the main room while our mezzanine floor offers a more intimate dining experience. We offer a casual style of service which is prompt and professional but still has charm. 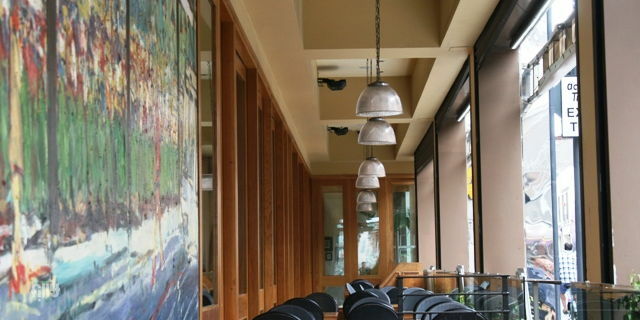 The Brasserie 7 team hopes to see you soon.